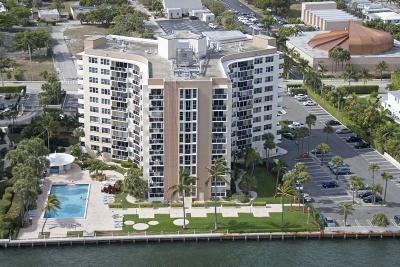 Huge 2/2 directly on the Intracoastal ready for you! Wake up to big sunrises, enjoy the tropical breezes on your patio, use the gym downstairs, or perhaps take a swim in the big heated saltwater pool. 24-hour security, big bedrooms, lots of closets, plenty of room to spread out, or rent it out for income. 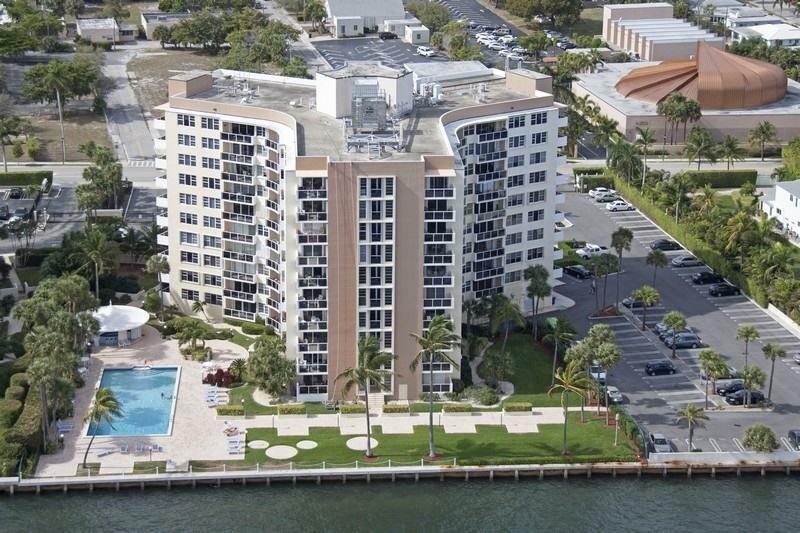 Exciting neighborhood with walking/jogging path along Intracoastal, easy access to Cityplace, Palm Beach Outlets, Worth Ave, fabulous beaches, and much more. The big views will charm you every time you walk into your place. This won't last! Grab this fast!